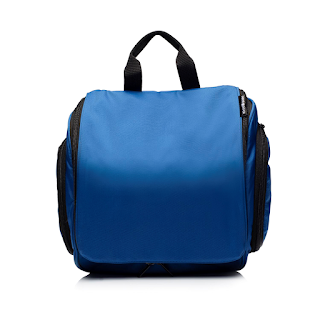 Our Compact hanging toiletery bag is selling very well on Amazon and now we just launched the larger size bag for extended trip, family use ( 9¾"H x 9"W x 3½"D). 1. Sturdy, swivel-style metal hanging hook in a larger size that fits over most standard doors. 2. Detachable, TSA Compliant plastic pocket makes airport screening much easier. Also great for carrying small essentials for a short trip without carrying the entire toiletry bag. 3. Roomy main compartment hold bottles uprights when hanging. This is our unique design feature. 4. Organization and visibility. Two side pockets with mesh compartment and elastic loops, perfect for slim items. The main compartment has mesh pockets. Additional front zip mesh pocket to hold small items, easy to locate. The zippered clear plastic pocket is designed to secure items that might spill. 5. Durable, water resistant 420D Nylon fabric. Lined to prevent leaks. Zippers stay securely closed even when packed full. I received a NeatPack Medium Size Toiletry Bag from NeatPack in exchange for an honest review. This is actually the second Toiletry Bag I have ever used and I must say I am in love with it! I am super impressed. I do a lot of traveling for work and when I visit my girlfriend and other friends so this really comes in handy for those times. It helps make packing my bathroom supplies more organized and easier. This NeatPack Medium Size Toiletry Bag has helped me pack my bathroom supplies more efficiently and has saved me a ton of time! What I love most is that you can speed through security at the airport and not waste any time! 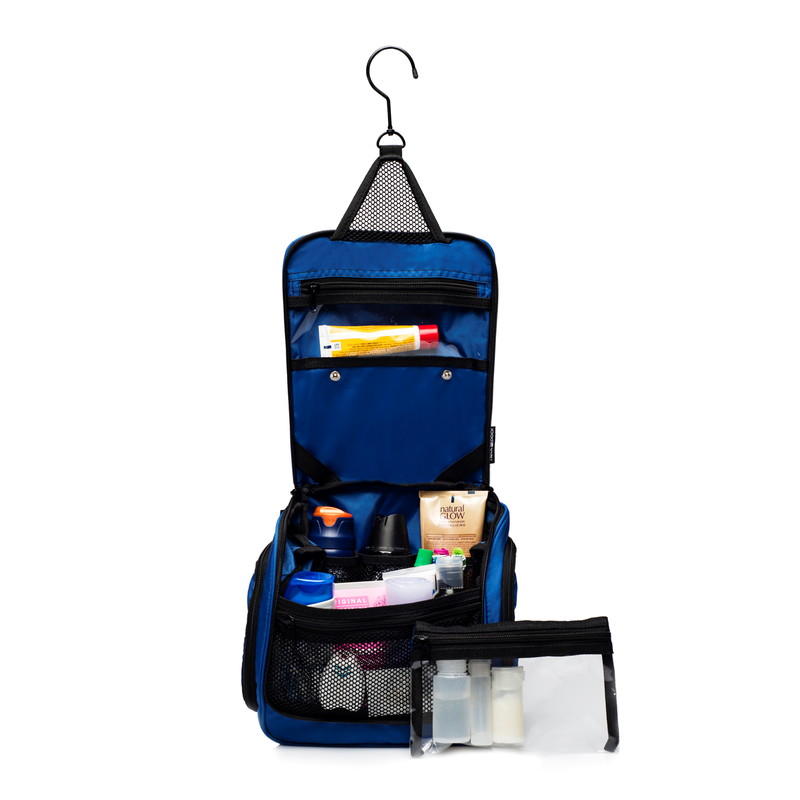 I would highly recommend this NeatPack Medium Size Toiletry Bag to anyone that travels often or even if you don't travel it will be extremely helpful for cleaning up and organizing your life! A big THANK YOU to NeatPack for providing me with a free NeatPack Medium Size Toiletry Bag to review. I was not compensated for this review. I receive product(s) for free so that I can provide my insight and experience. These are my honest opinions. Your experience may vary. GET PAID FOR YOUR RECEIPTS!